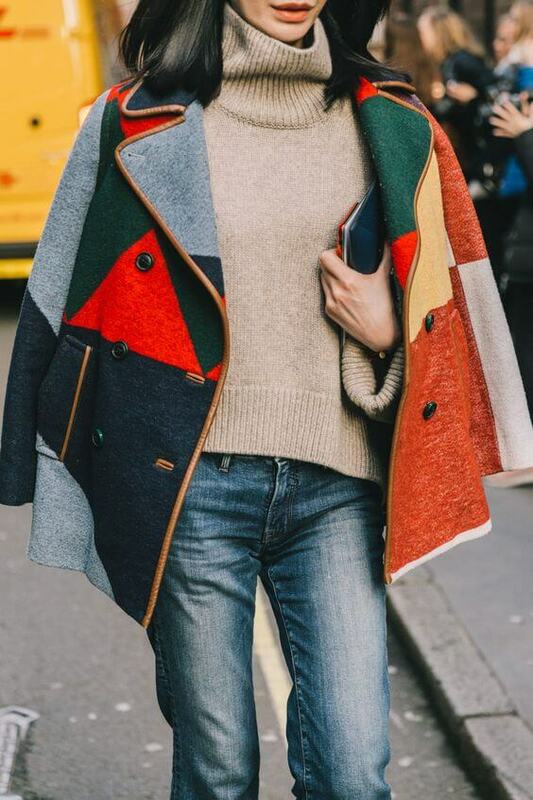 Since last year, we have noticed how colours are actively occurring in our wardrobe. 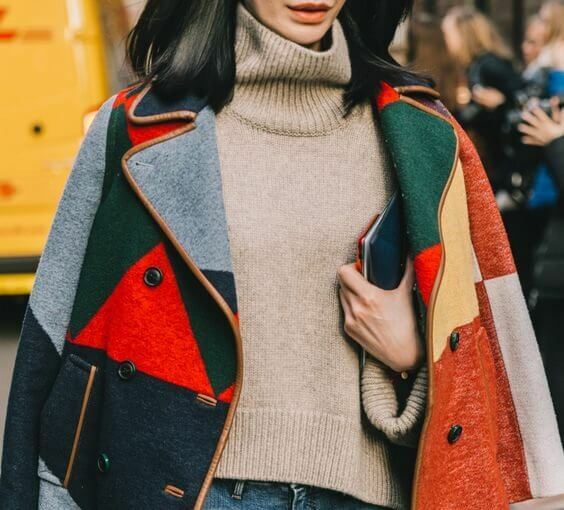 With the coming of the new season, we look subconsciously for those jackets we just stared at, but didn’t dare to wear in this colourful abundance. 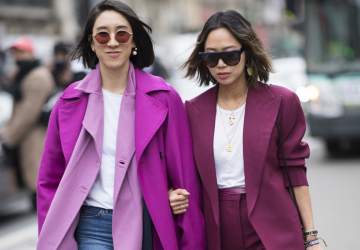 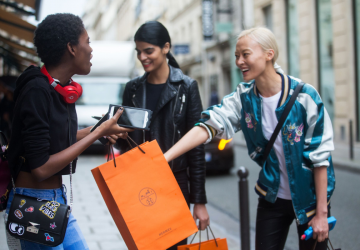 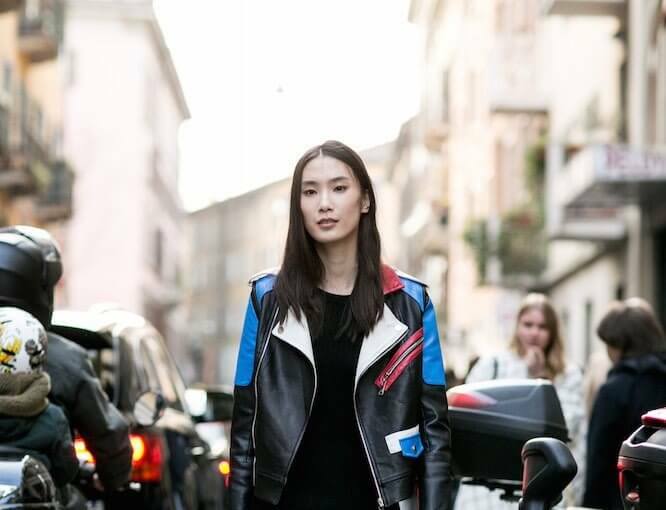 Street style looks, however, give us not only courage but also the desire to fill in our wardrobe with one of these colourful jackets – short, satin, denim, puff or floral, prints, embroideries … The choice is … colourful! 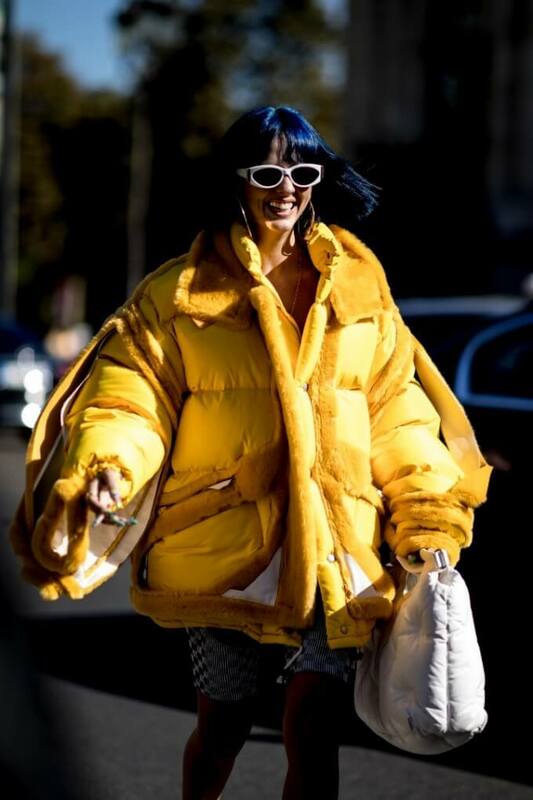 How do we wear them? 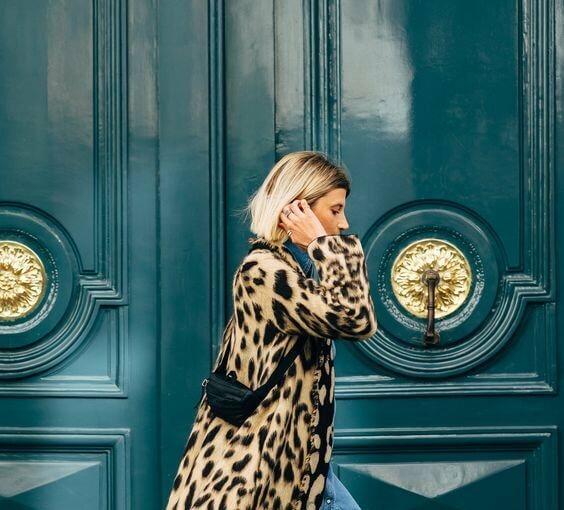 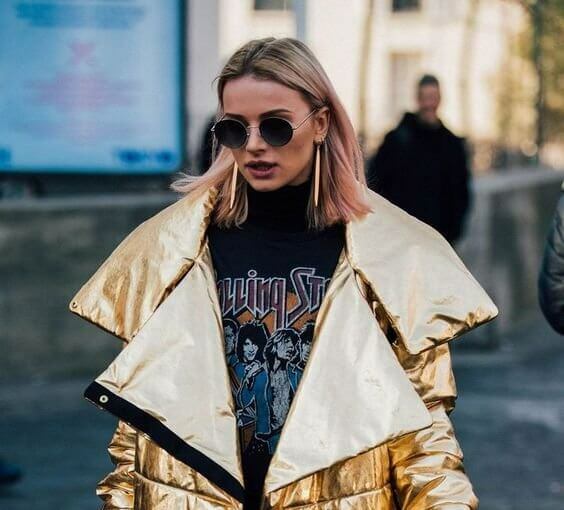 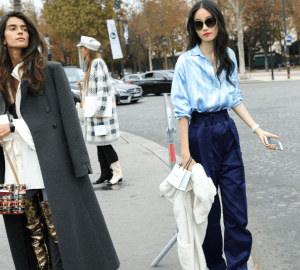 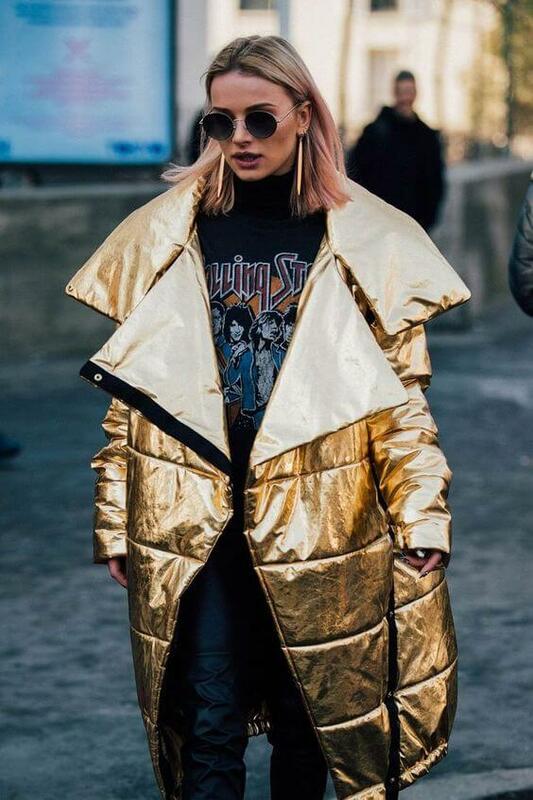 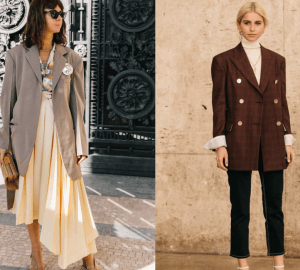 This is what our favourite street style girls, who literally competed over the past few weeks with unusual and creative styling options, have one of the most interesting clothes for the autumn-winter season. 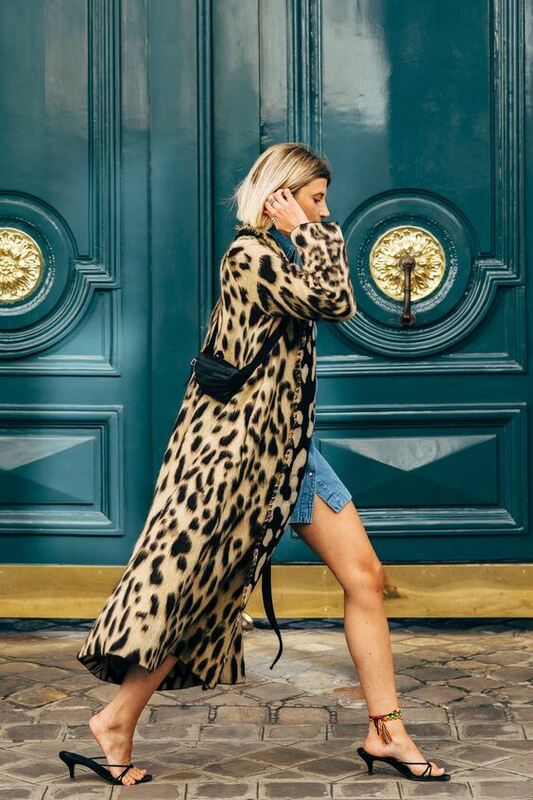 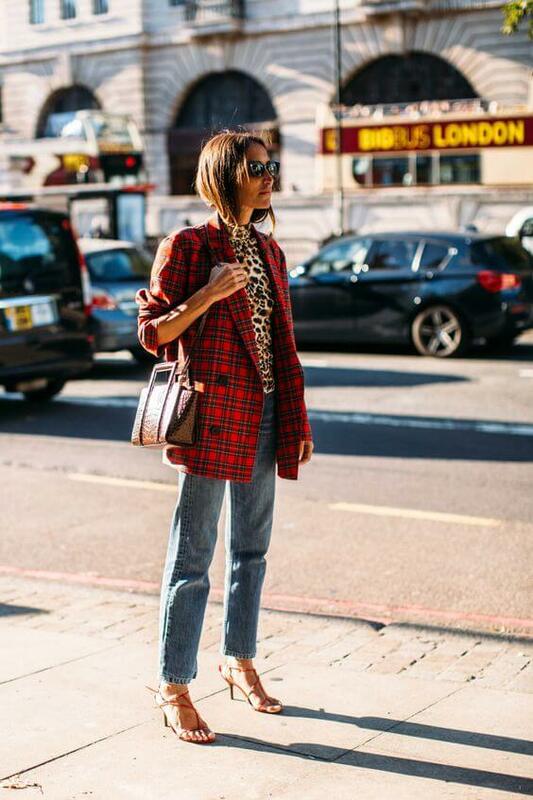 In the gallery of photos you will find the best street style looks to inspire you. 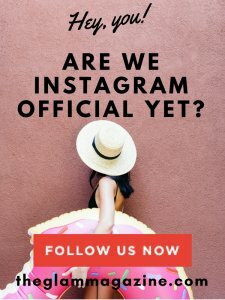 Met Gala 2019 – What to expect?